Omnicom Media Group has launched PHD in South Korea. 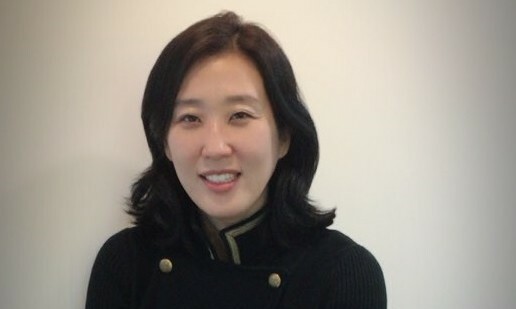 To kick-start operations, HeeYoun Yang has been appointed as managing director. Yang has over 22 years of experience in strategic media planning, digital and joins the agency from Proximity Korea where she was the general manager. In her new role, she will oversee and lead PHD’s South Korea operations.